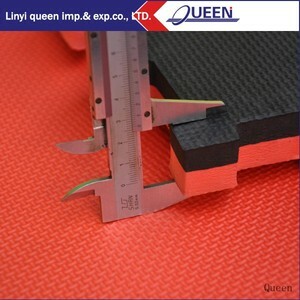 5 YRS Linyi Xinqisheng Plastic Co., Ltd. 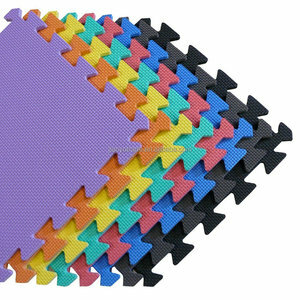 Product description Type EVA foam mat Pattern Leaves,T,Wooden,Diamond,Round,straw ect. 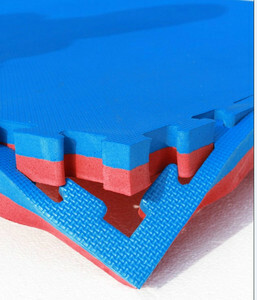 Material EVA close-cell foam Dimensions 60*60cm 100*100cm or as required N.W/G. 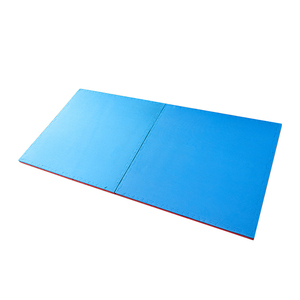 Specialized in home floor or indoor Sport Venues for Children crawlling . 3. Other Accessories And Subsidiary Materials Are From The Upmost Brand Suppliers Now. 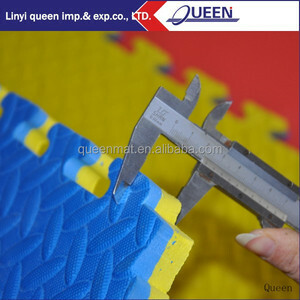 We control quality carefully, a wide range of diversity, reasonable price and on-time delivery. The specific delivery time depends on the items and the quantity of your order. 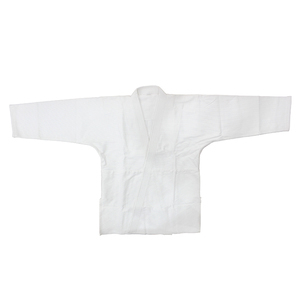 made of best quality 100% cotton 950/g Double weavejacket inside raised (Brushed) & re-inforced. Embroider stripes on bothshoulders. Draw string waist trouser fully re-inforced in front. 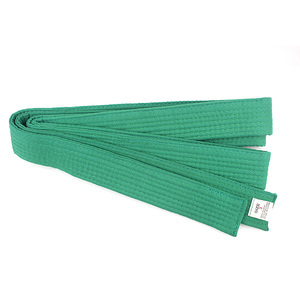 Alibaba.com offers 13 ju jitsu products. About 53% of these are martial arts, 15% are martial arts wear. 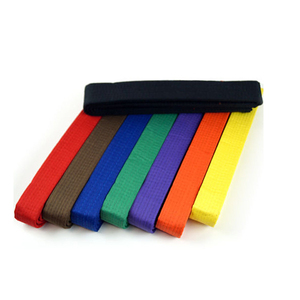 There are 13 ju jitsu suppliers, mainly located in Asia. The top supplying country is China (Mainland), which supply 100% of ju jitsu respectively. 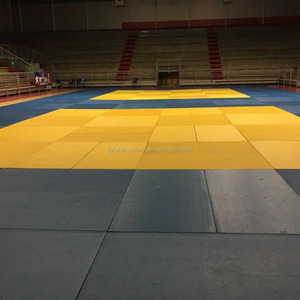 Ju jitsu products are most popular in Eastern Europe, North America, and Mid East.